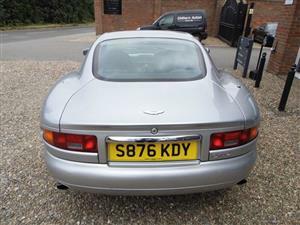 A very rare DB7 when it was first built and now even more so, due to its original rarity and the way that this car has been cared for and kept since. 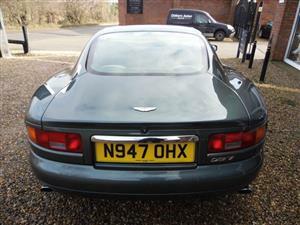 Another great driving, well cared for DB7 Vantage that we have known for many years, in great colours with extensive service history. 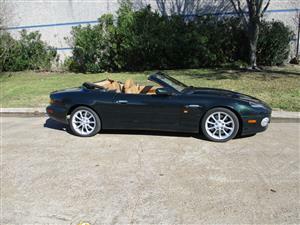 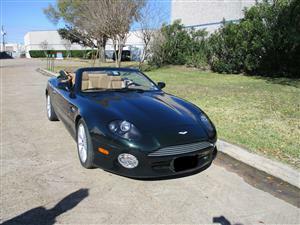 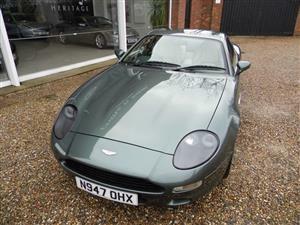 Rare and much admired Vantage Volante with six-speed manual transmission. 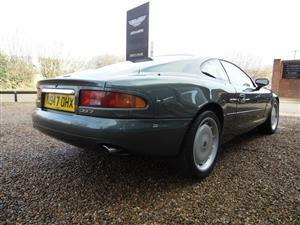 Finished in Aston Martin Chiltern Green Mica Metallic with special order Charcoal and Forest Green duo-tone hide interior, Parchment Alcantara headlining, green carpeting and burr walnut veneers. 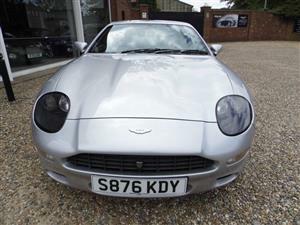 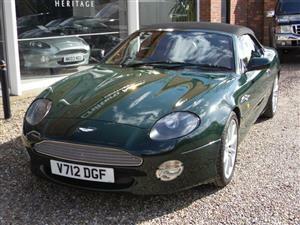 We are delighted to offer this exceptional example of the popular and ‘future classic’ model, the DB7 Vantage Volante. 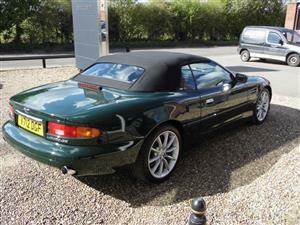 Exceptionally well cared for example of this rare and special model. 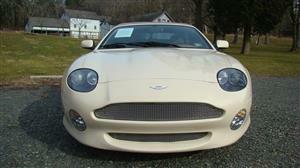 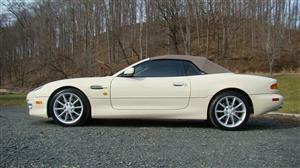 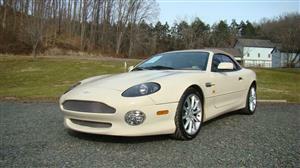 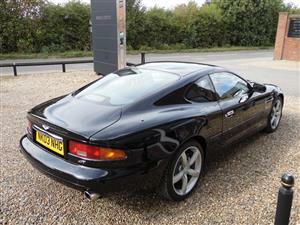 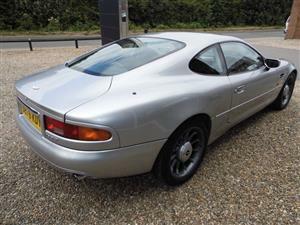 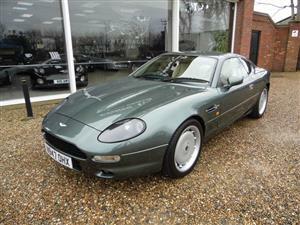 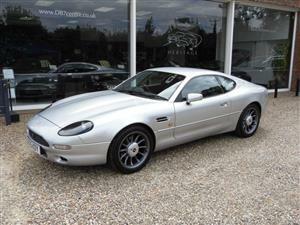 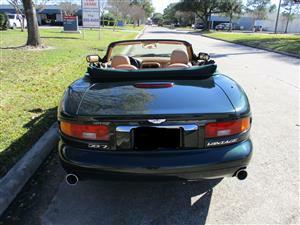 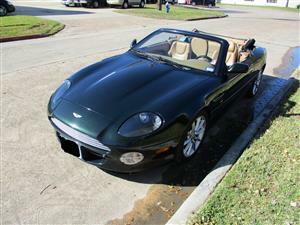 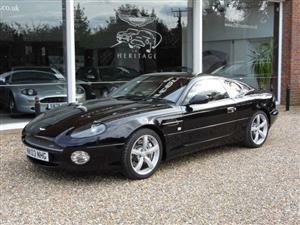 Great traditional colour scheme and nice driving DB7 Coupe with desirable manual transmission. 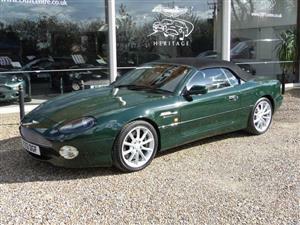 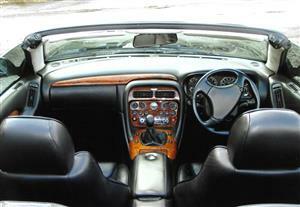 Extremely well presented Vantage Volante with great history, extras and traditional colours. 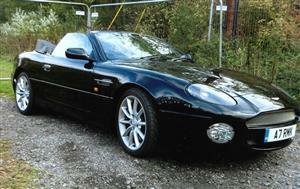 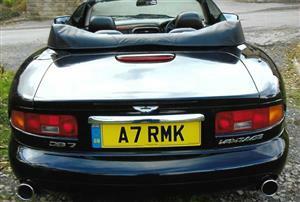 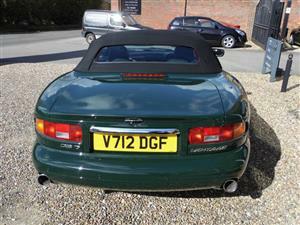 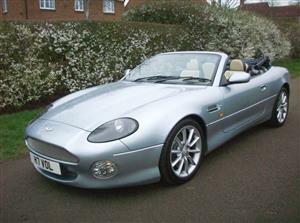 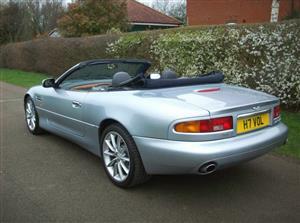 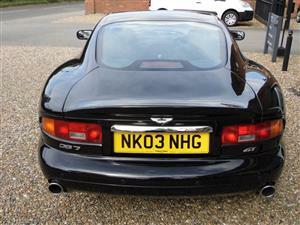 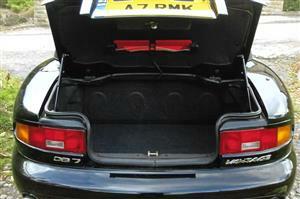 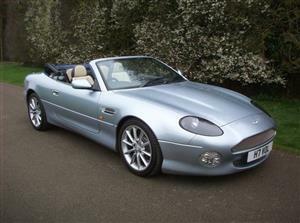 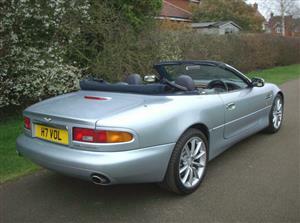 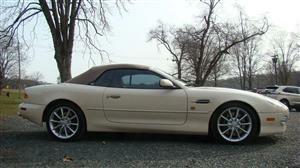 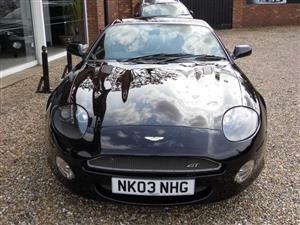 Ordered in the most popular DB7 colour scheme with just two owners from new.